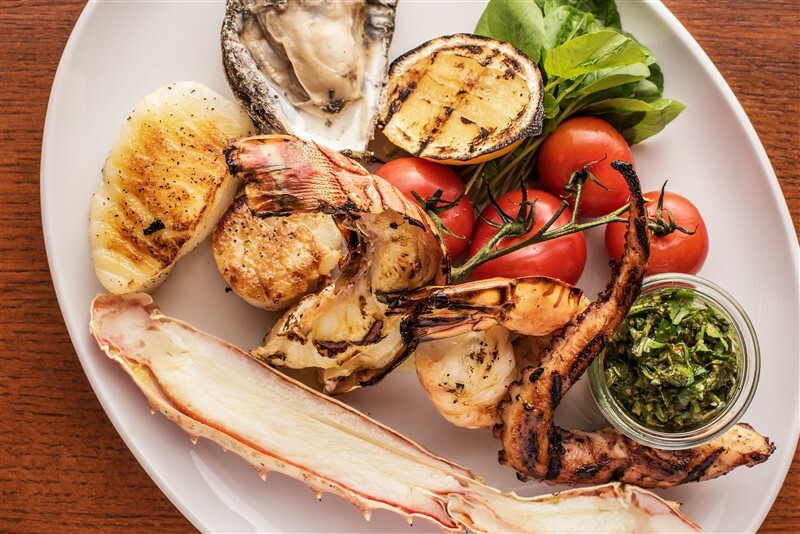 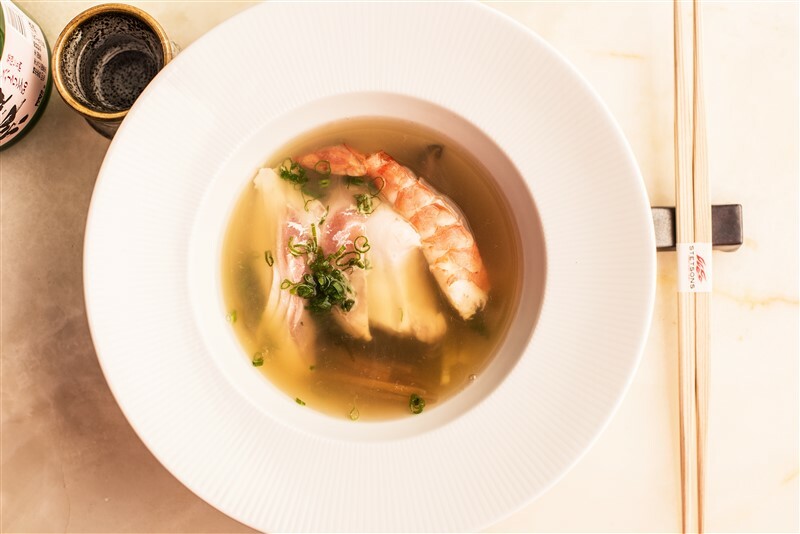 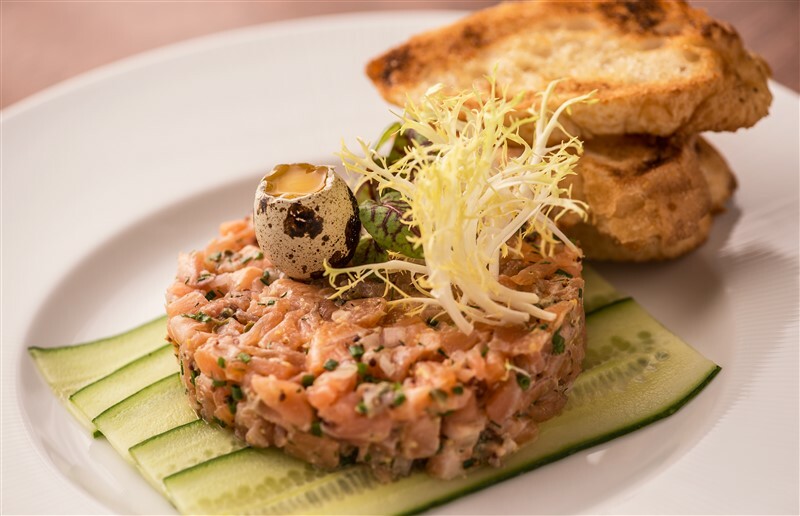 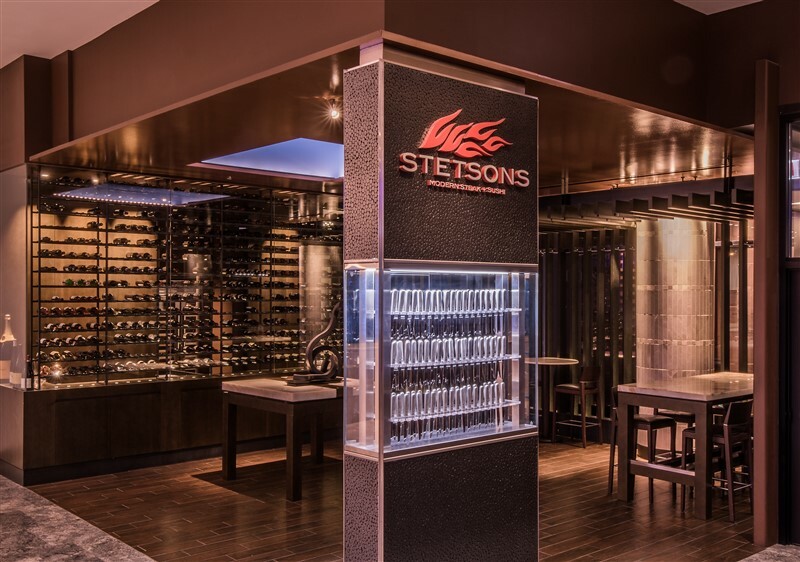 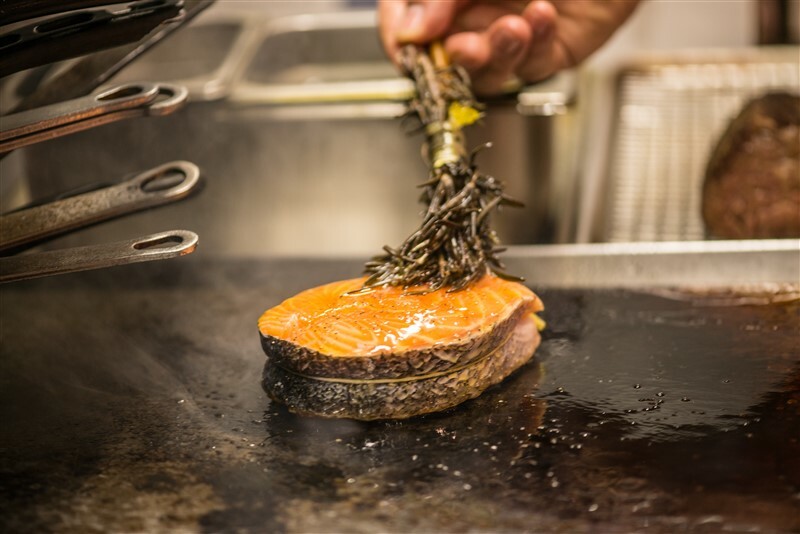 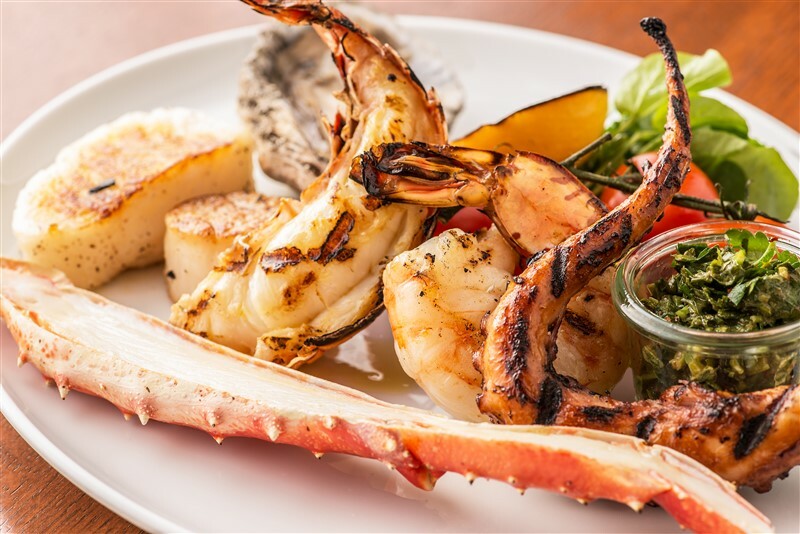 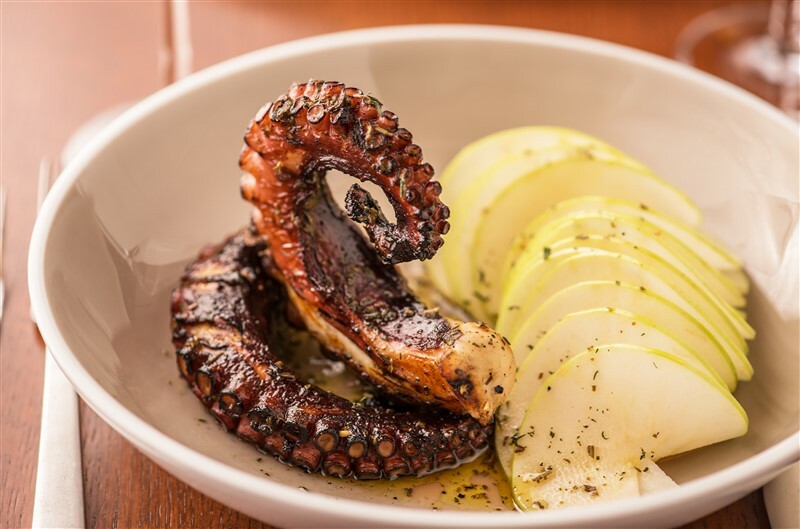 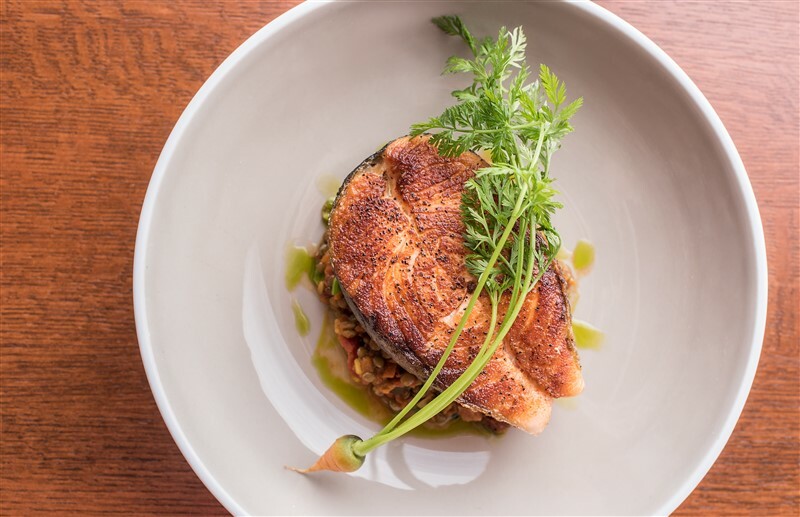 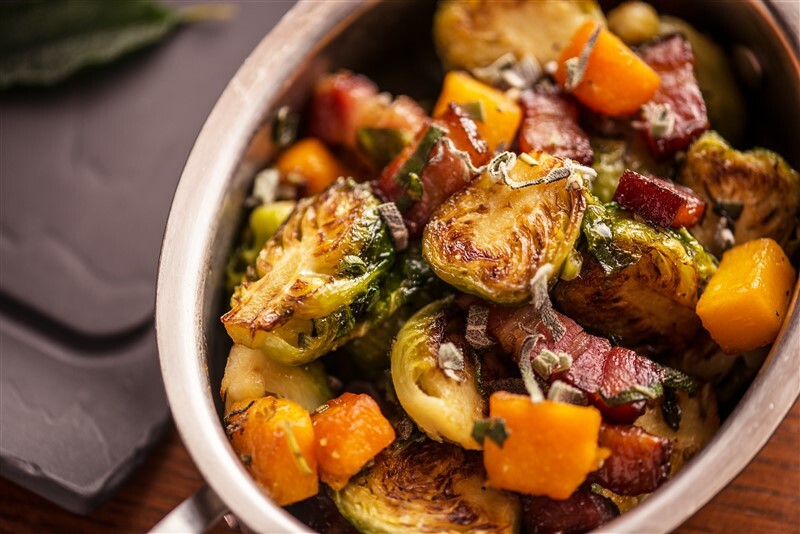 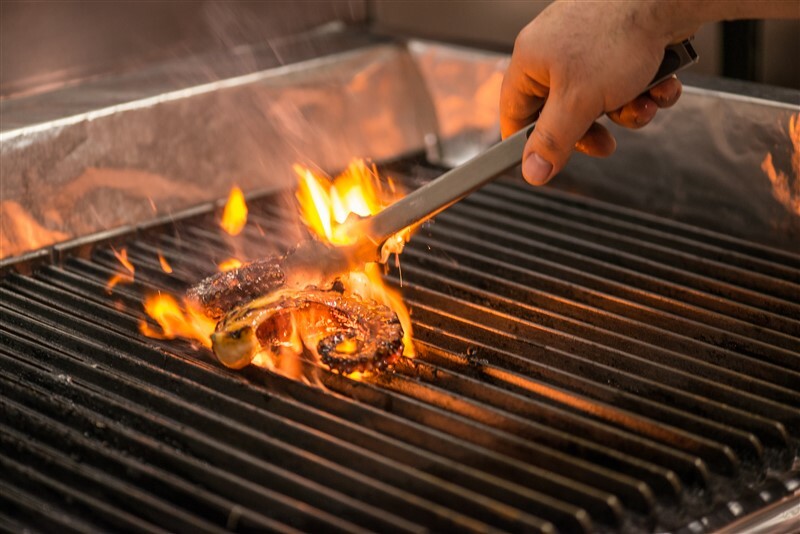 A fusion of classic steak and seafood dishes with a modern twist, Stetsons is a nontraditional steakhouse right off Magnificent Mile. 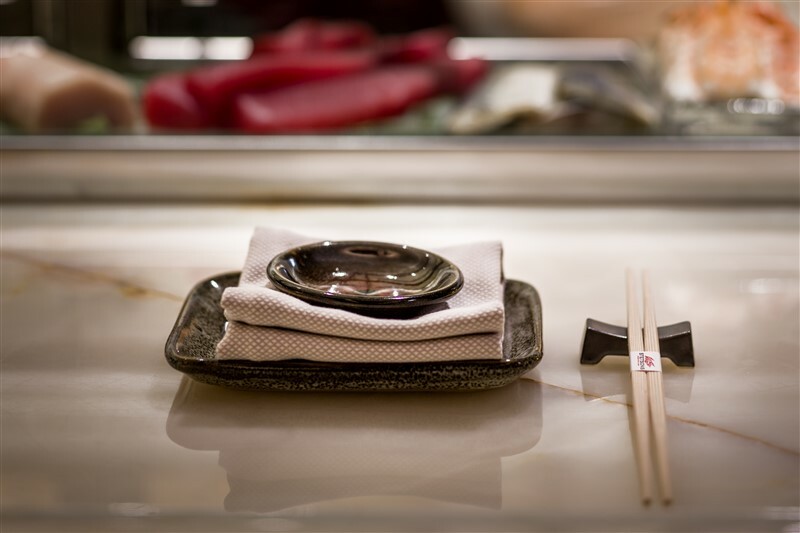 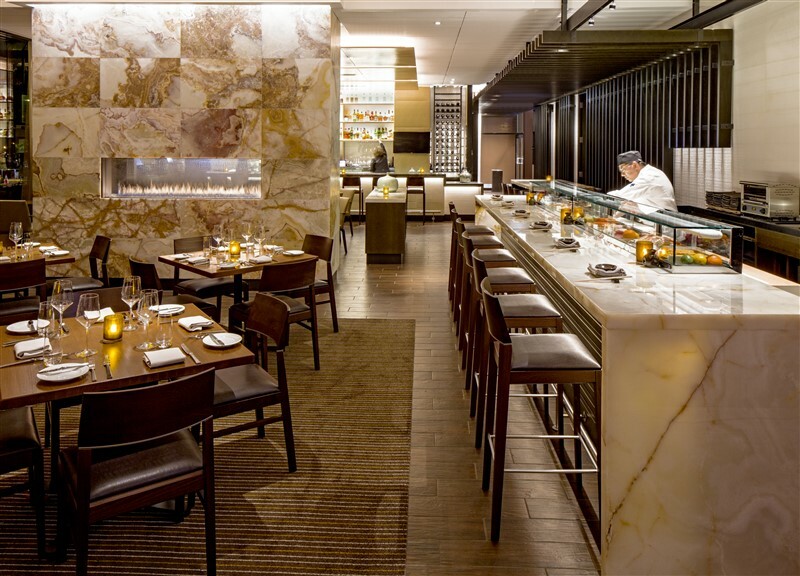 Enjoy the urban atmosphere with a firelight lounge, active sushi bar and open kitchen. 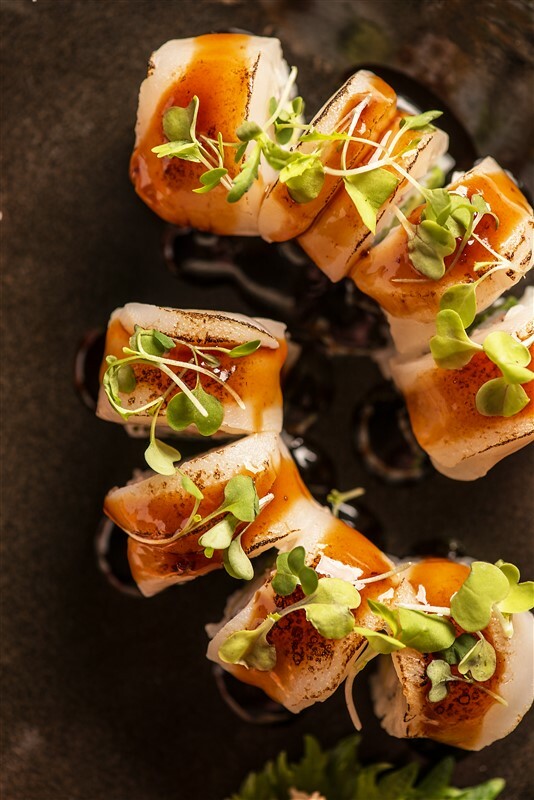 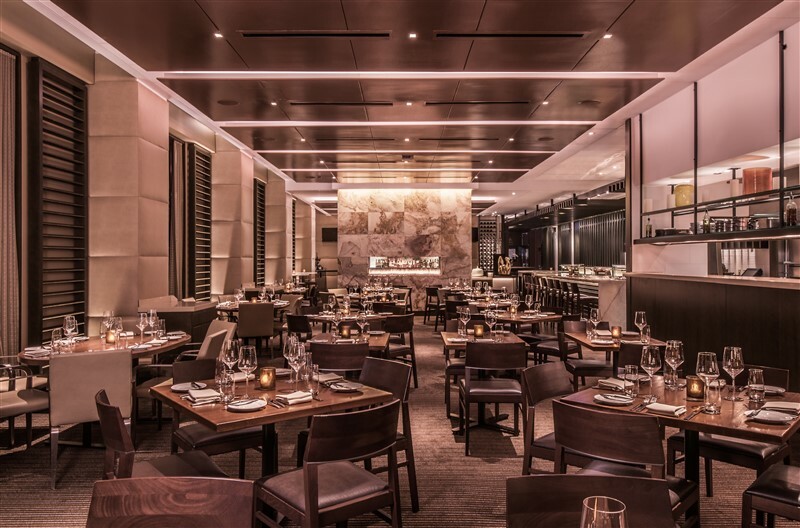 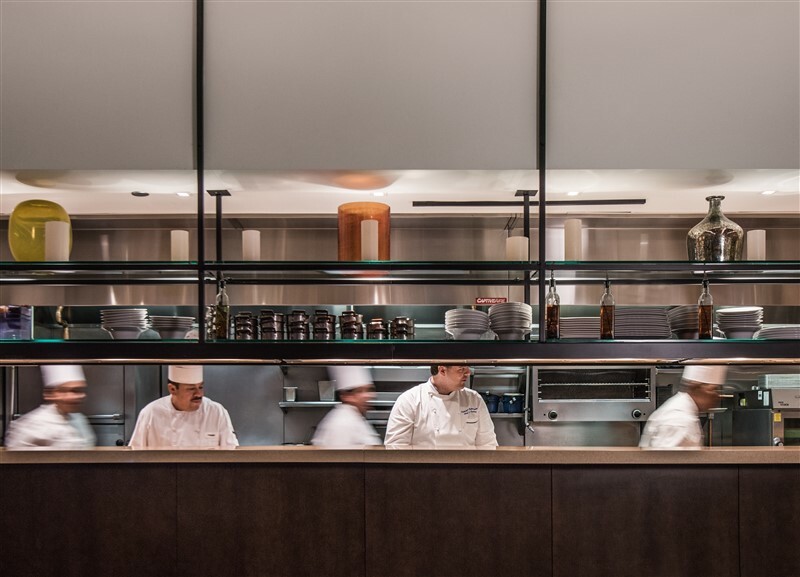 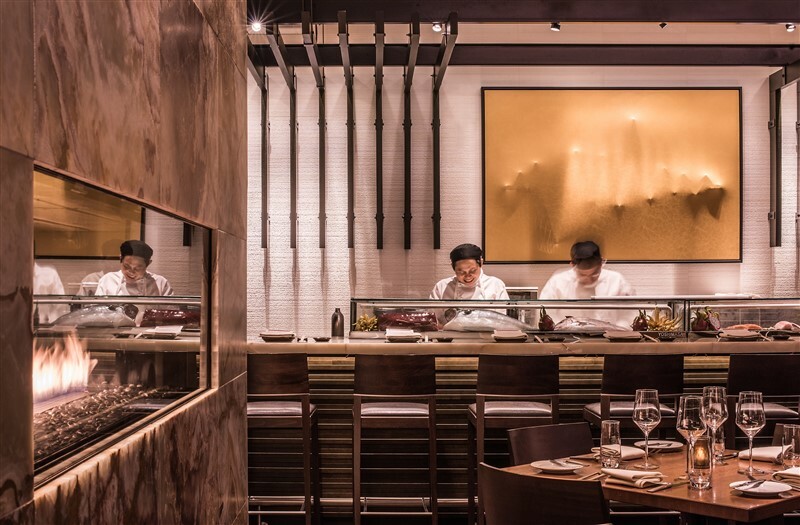 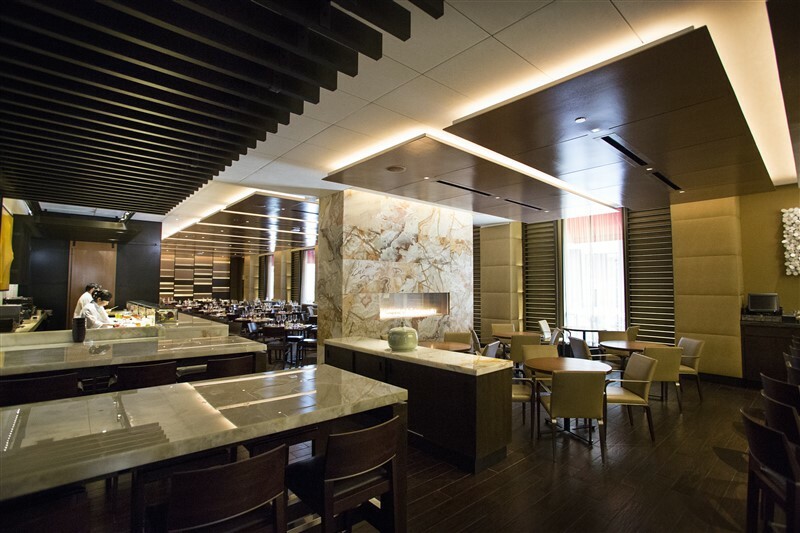 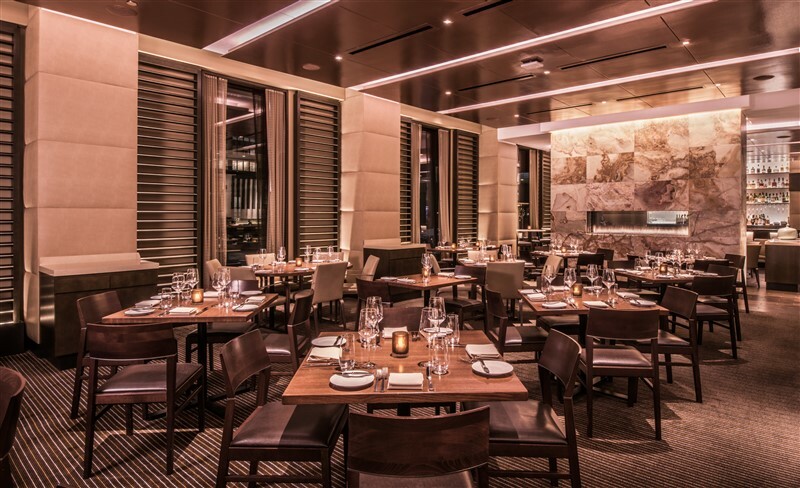 Hyatt Regency Chicago's Stetsons Modern Steak + Sushi has been judged and earned a 2018 Restaurant Awards Wine Spectator award for our wine program. 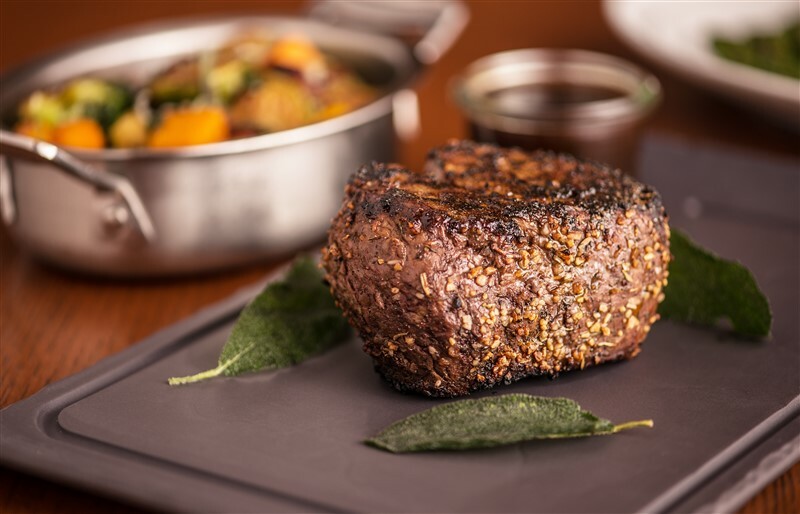 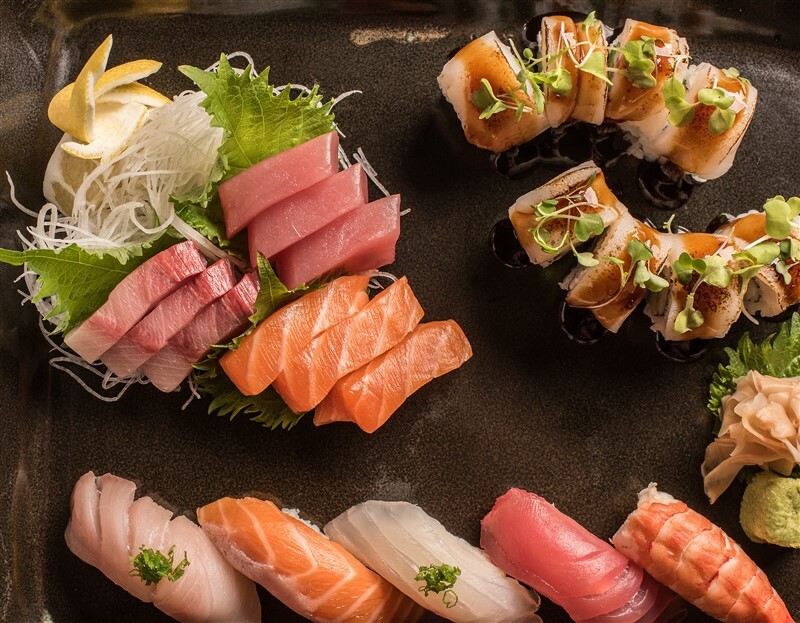 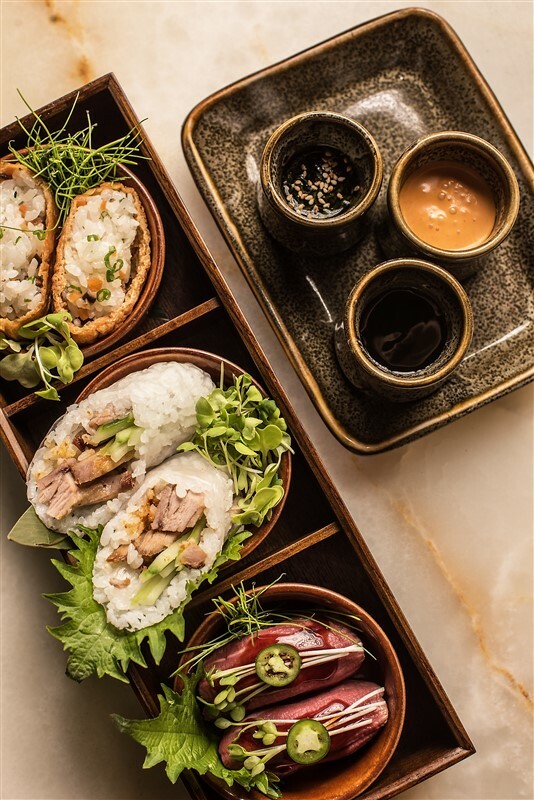 View Stetsons Modern Steak + Sushi's award listed in the annual dining guide in the August 31, 2018 issue of Wine Spectator.